We do not cater for this block. Access mainly by Fixed-Wing or Helicopter. A good variation of terrain, from sandhills, manuka, bush & tussock/grass. 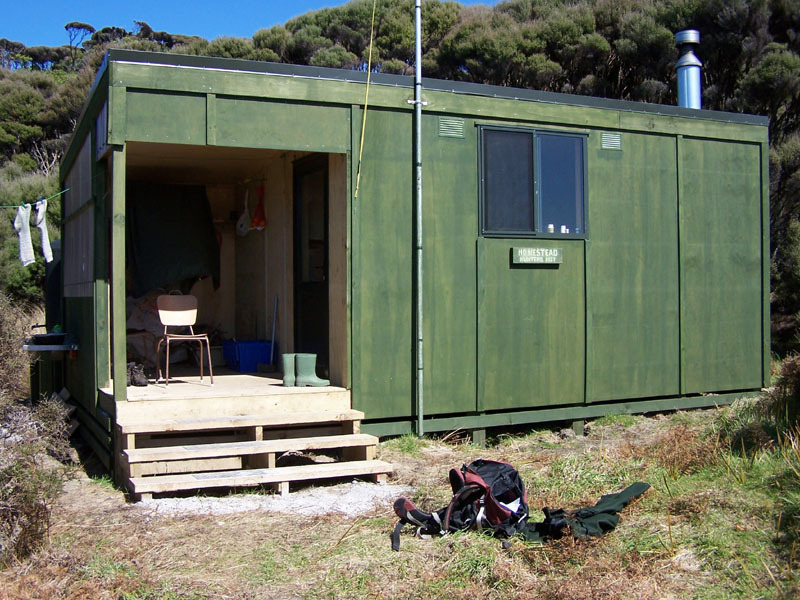 Restricted hunting to the south end of the block due to tracks and tramper/DoC staff huts. Historic Hut. The new hunters hut is 100m north of this.